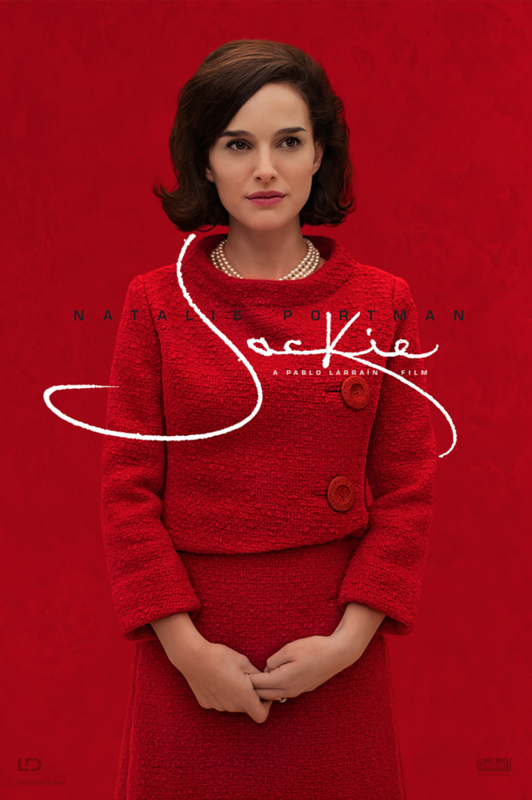 If there is one movie this season that stands or falls on a central performance, then it’s Jackie. Natalie Portman channels Jackie Kennedy through the days immediately following the assassination of her husband JFK and she is, not to put too fine a word on it, simply mesmerizing. Pablo Larrain’s first English language film is deceptively loosely structured as Jackie moves through her grief. Crudup is the reporter she is talking to about the recent shocking events, revealing her state of mind – whilst actively editing herself and supressing what he can write as she goes. To her priest Hurt she reveals even more of her soul as she heads toward the President’s funeral. Between Grant’s White House adviser and Sargaard’s Bobby Kennedy, she juggles the vagaries and the specifics of the history unfolding around her as she tries to plan said funeral. And around all these elements, Portman simply relates to the camera with such openness, honesty and caged brittleness that it’s hard to imagine any other actor bringing such power to muster. She loses herself in the lens, all the better to capture the depth of her role. It’s remarkable work. To say it slightly outshines the rest of the film is to do no disservice to Larrain and those around both him and her. But this is a movie that choses to be deliberately singular, with the supporting performances – as good as they are – subjugated to the needs of the film’s centre. And all the more powerful for it.